Lakewood, Magnolia and Wayne Ave. from Foster Ave. north to Bryn Mawr Ave. This sub-division developed by J. Lewis Cochran was built between 1885-1896. 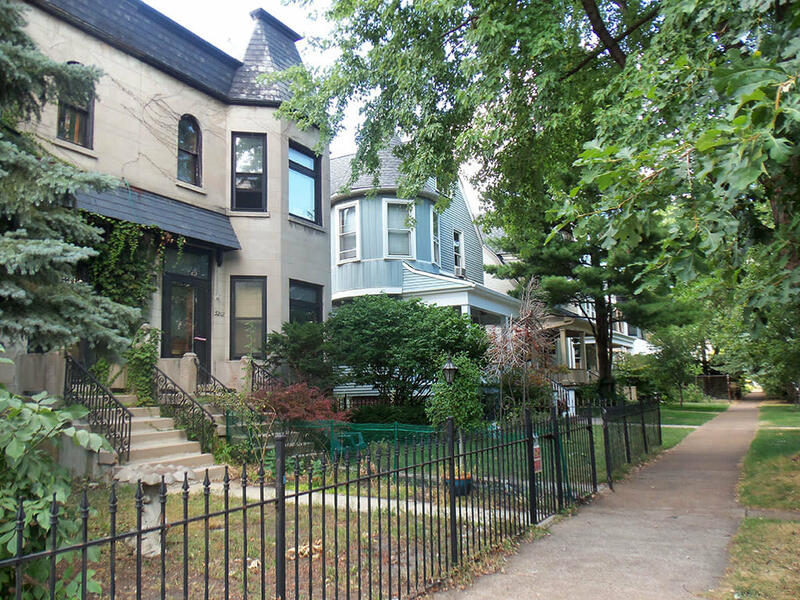 Many of the victorian homes were designed by some of Chicago's greatest architects including Joseph Silsbee, George W. Maher, Joseph C. Brompton, and Julius H. Huber.